Twelve pockets of various shapes and sizes keep golfers' items conveniently stowed, a five-way top organizes clubs, the new strap connector eases on/off, and front-adjusting shoulder straps with SensorCool Technology adjust easily on the go for added comfort. A deployable rain hood is attached inside the nicely cushioned hip pad. 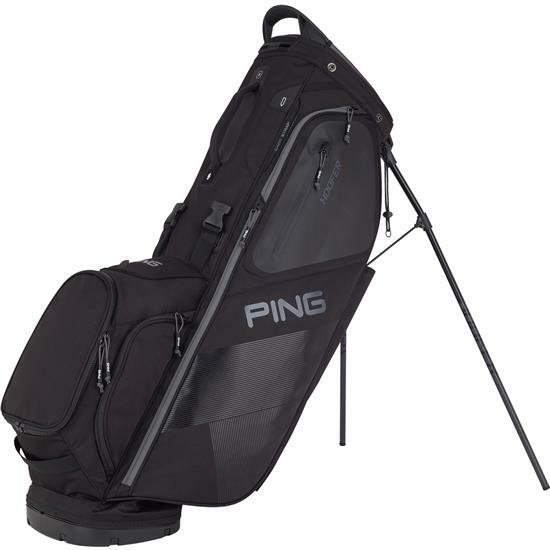 You are about to post a review for PING Hoofer Carry Bag based on your knowledge of its playability. 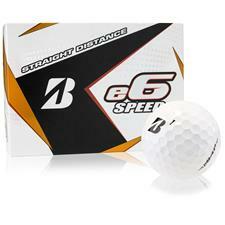 This review will show up under all variations of PING Hoofer Carry Bag, including new, personalized, and custom logo.